Boost your Eshop cross sales with an upselling product popup window! A simple plugin that once a user adds to cart a product, a popup window with upselling products will appear. A simple plugin that AJAXIFIES the add to cart button and once a user adds to cart a product, a popup window with upselling products will appear. 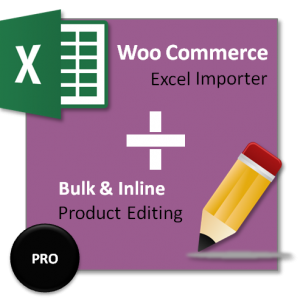 The popup can appear in single product page, categories, shop pages and can display upsell defined products or related on single product page and you can also choose what to display in archive pages – either crosell, related or upsells! Plugin will work out of the box! If you have thousands of products and you don’t have time to configure upselling products just choose to show the related! Show Popup on Shop, Categories and Archive Pages. Ability to show or hide it. Choose what to Show in the Archive page. This is very useful in terms of if your eshop has thousands of products, setting Upsells for each product one by one is not an easy job. Thus, you can to show either Upsell or Crosell but Also RELATED that belong to same category and will be shown automatically. Choose whether to show or hide the popup on mobile. Customize popup width related to screen width. 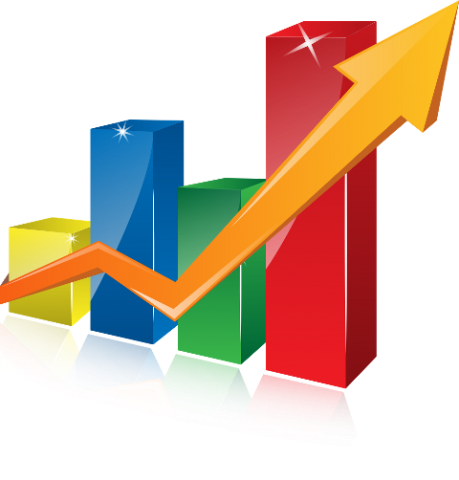 Customize popup margin from top to fit your needs. Customize popup border radius to change the style. 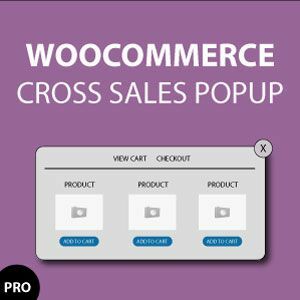 Get your Woocommerce Cross Sales Now! I have too many products and i cant set upsell for each products. What to do? Set Single Product Page: Show Related if Upsells not Set as YES and Archive Page: What to show : RELATED in the plugin settings page. How to make the popup appear in archive's page? Set Archive/Shop Page: Show Popup as YES in plugin's settigns page. 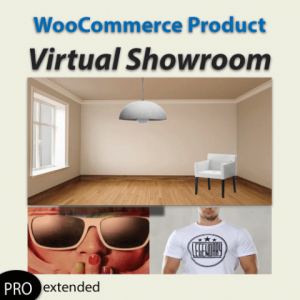 Product Virtual Try On Showroom for WooCommerce – Boost your Sales!